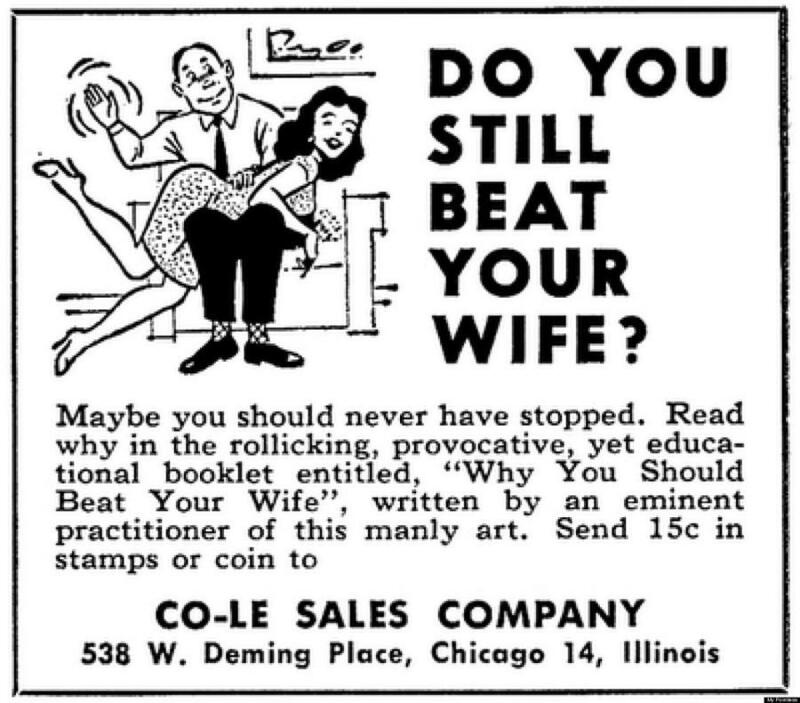 Why You Should Beat Your Wife is a piece of digital artwork by Reinvintaged which was uploaded on November 22nd, 2016. 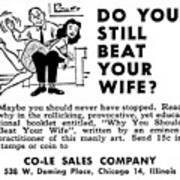 Do You Still beat your wife? I hope not. 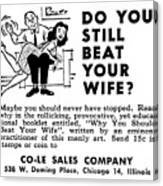 This pamphlet was written by an eminent practitioner of this manly art! 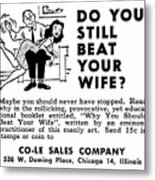 There are no comments for Why You Should Beat Your Wife. Click here to post the first comment.